A round St Christopher pendant that has an oxidised finish in order to give it an antique look. 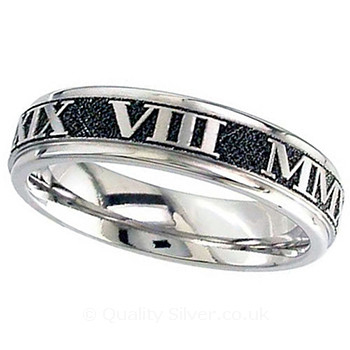 The St Christopher has a textured finish on the back and is stamped 925 on the top ring. The St Christopher will arrive on a fitted chain of your choice. A smaller version CME4137 is also available. The Silver Oxidised St Christopher have an Oxidised finish.